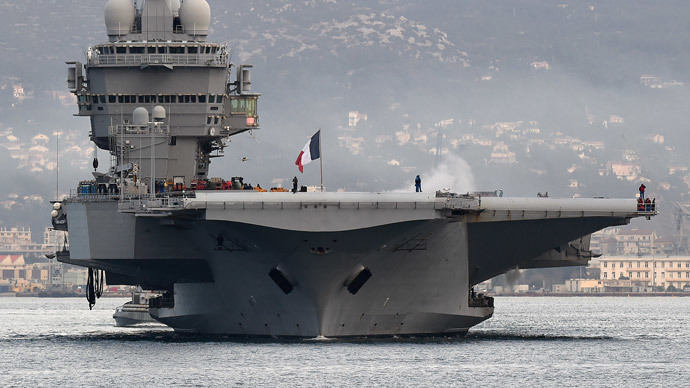 Three years of negotiations between France’s Dassault and the contract negotiation committee of the India’s Defense Ministry on the purchase of 126 Rafale fighter jets may be about to collapse. Sources mostly blame the exorbitant price. According to Business Standard, citing an anonymous source at the CNC, Dassault’s proposal turned out to be much more expensive than presented in the commercial bid, making it far from being the cheapest one, as announced on January 31, 2012. If true, the reaction of India’s military is expected to deliver a hard blow to Dassault. The order has already decreased from 310 to 180 due to budget cuts. This news may also make Cairo the first and only overseas buyer for Dassault’s Rafale. 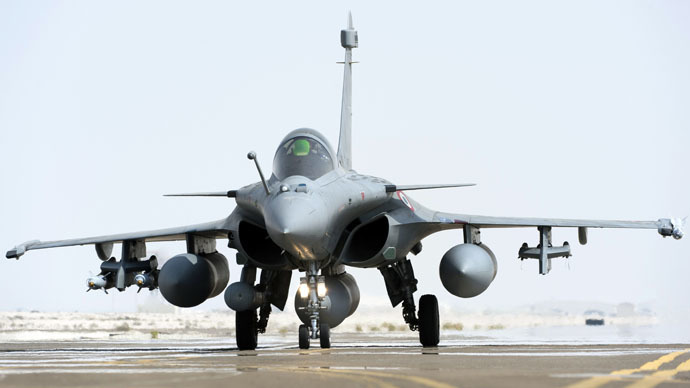 On Monday, France was announced to sign a 5.2 billion euro deal on export of 24 Rafale fighters to Egypt. 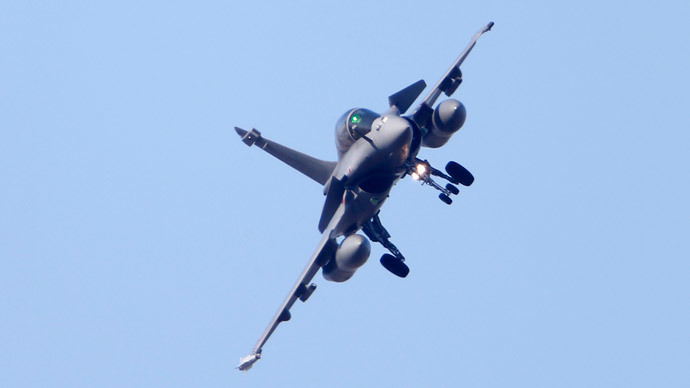 Rafale’s true cost for India turned out to be even higher than second-placed bid of Eurofighter Typhoon, which costs approximately €90 million. “An inexperienced MoD, working off incomplete and sketchy details provided by Dassault, had incorrectly adjudged the Rafale cheaper. Now, after three years of obtaining clear figures from the French, we find India would be paying significantly more than had been initially calculated,” CNC official told Business Standard. India’s MoD reportedly explains the confusion as due to an incorrect assessment of Life-Cycle Cost (LCC), which includes total expenses of overhaul and maintenance of the fighter during its 30-40 years in service. So far, the Indian MoD has not issued any official statement on the situation with the Rafale contract. 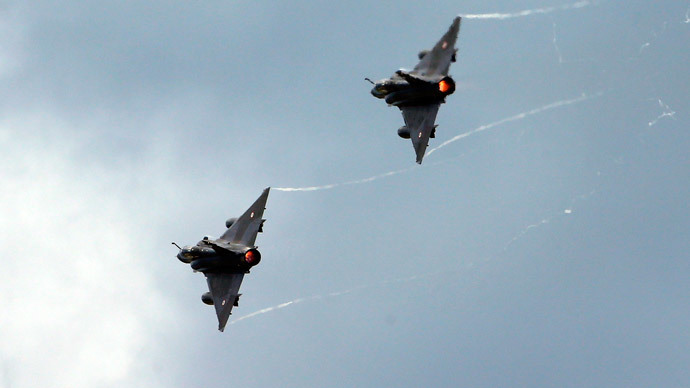 France’s Dassault Aviations won the MMRCA contract in 2012. The original conditions implied production of the initial 18 Rafale fighter jets in France, with the remaining 108 to be manufactured at the state-owned Hindustan Aeronautics Ltd. (HAL) facility in India under a technology transfer agreement. 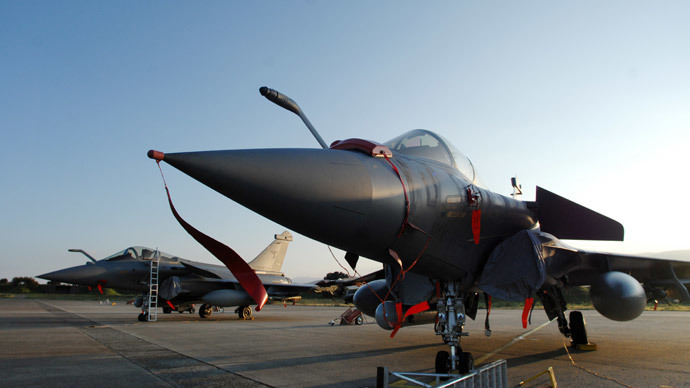 The license for 108 aircraft to be produced in India envisaged that 74 Rafales would be rolled out in a single-seat version and 34 aircraft would be twin-seaters. In late December 2014, Indian Defense Minister Manohar Parrikar for the first time admitted that negotiations with Dassault were stalling. India’s Prime Minister Shri Narendra Modi refused to fly in one of the three Rafale jets that arrived to the Aero India 2015 air show at Bangalore. “It is clarified that there is no plan for the Prime Minister Shri Narendra Modi to fly in any fighter jet. The news item is incorrect, misconceived and is not based on facts,” stated the MoD last week thus distancing away from the deal even further. As the Rafale deal is dying off, Parrikar said the Russian-designed Sukhoi Su-30MKI fighter jet that have been produced in India since early 2000 offer a viable alternative. “The Sukhoi 30 choice is always there. What I mean to say is: upgrade the Sukhoi 30, make it more capable,” Parrikar said. The average cost of a Sukhoi Su-30MKI fighter jet is approximately $56 million. “The Sukhoi-30MKI is an adequate aircraft for meeting the air force's needs,” Parrikar said.